Trademark and Design attorney admitted before UIBM, EUIPO and USBM. She is a Sociology graduate and since 2000 she has been at Bugnion, where she has specialized in trademarks. 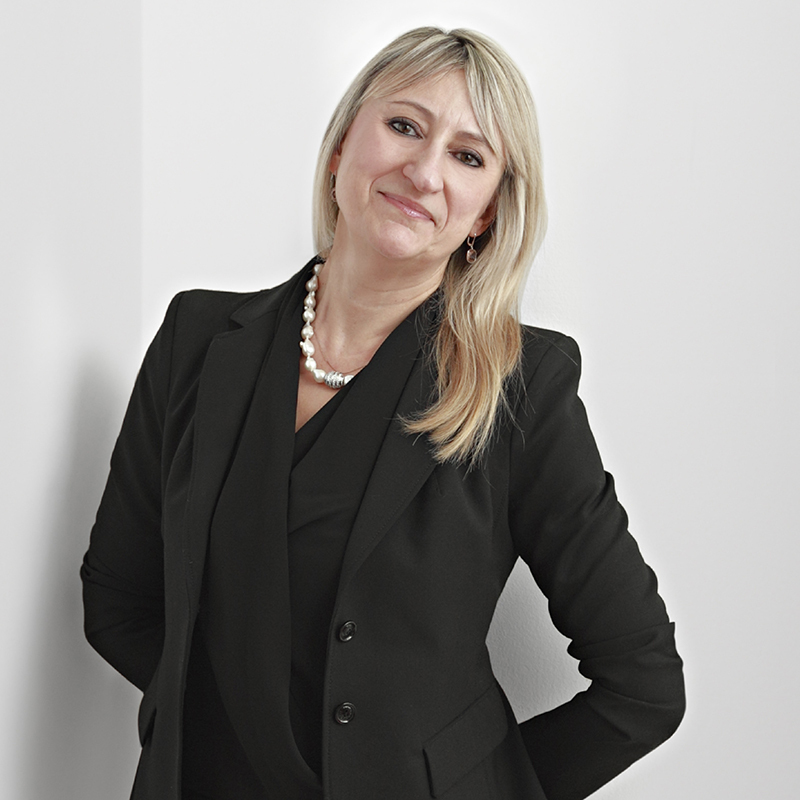 She currently works in the Rimini office, where she deals with searches, consultancy and strategies for filing and protecting trademarks designs inside and outside Italy. She manages the trademark portfolios of companies in different sectors, including fashion, cosmetics and furniture.